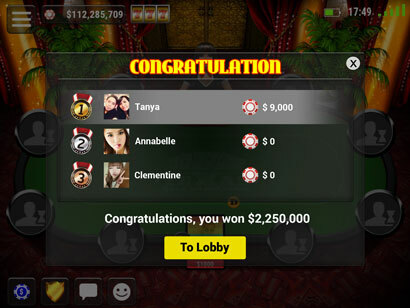 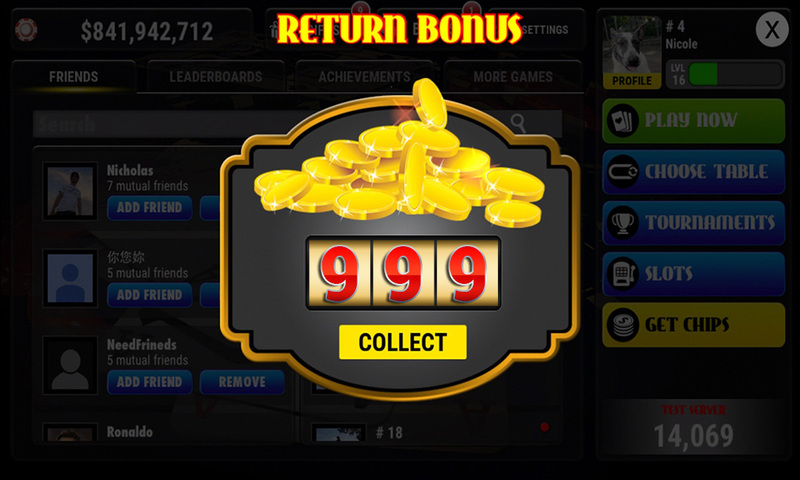 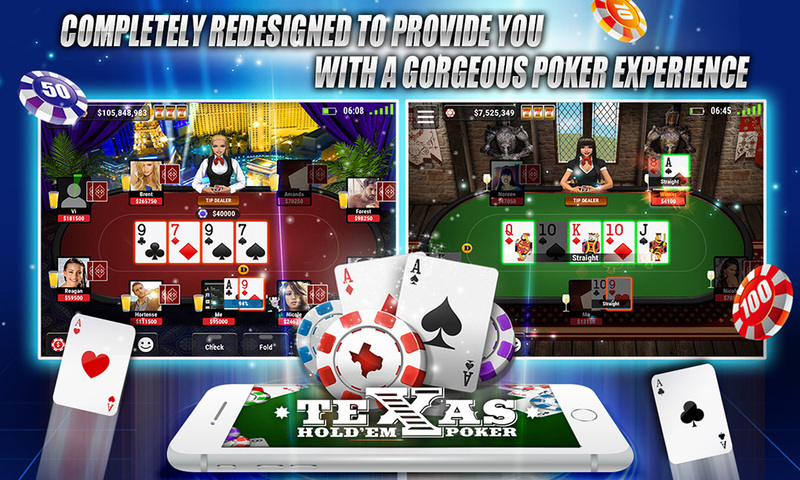 Get in on the best free Texas Hold’em Poker app! 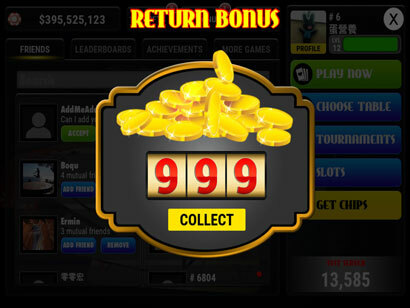 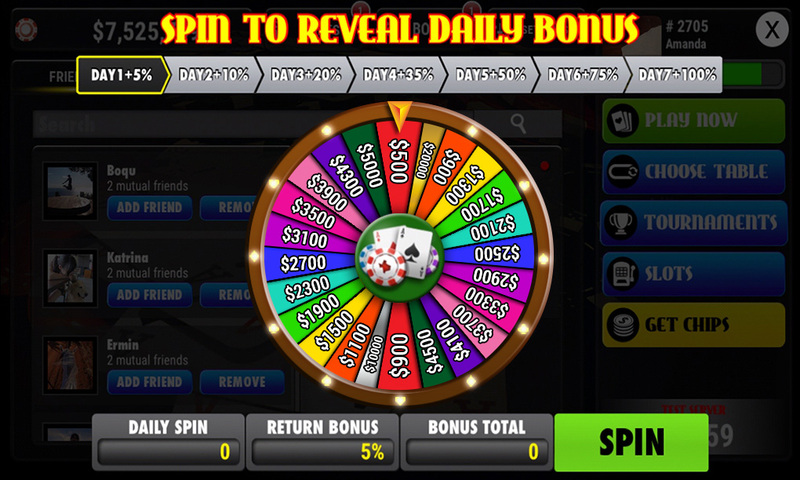 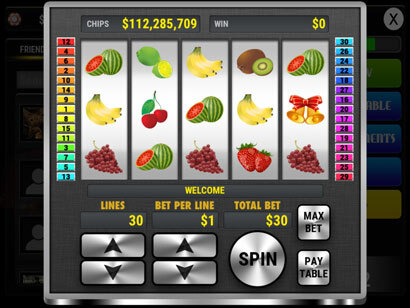 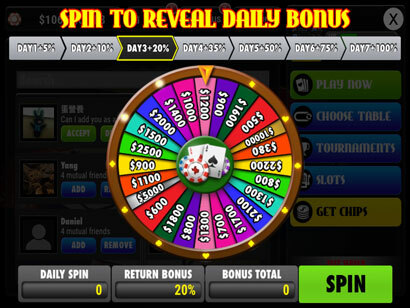 Get 50,000 FREE chips just for downloading. 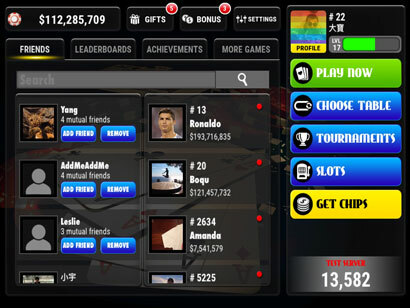 Keep the poker competition going against friends and other live players for FREE with generous daily free chips bonuses, gifts, rewards, and a big chips bonus every 4 hours. 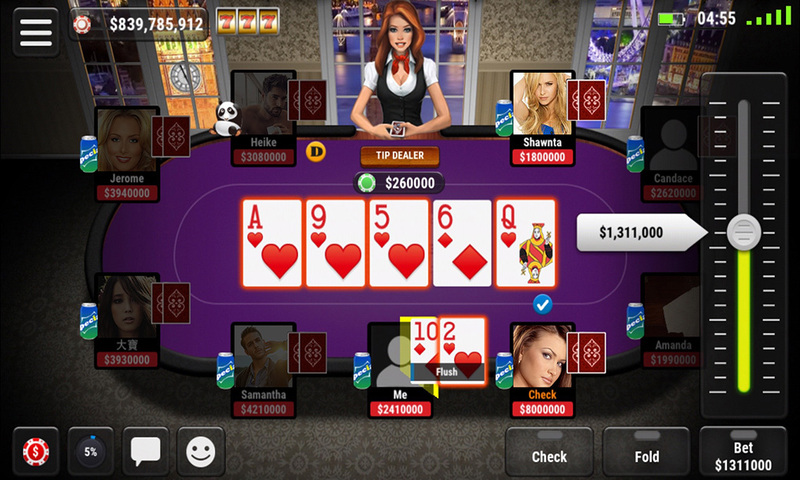 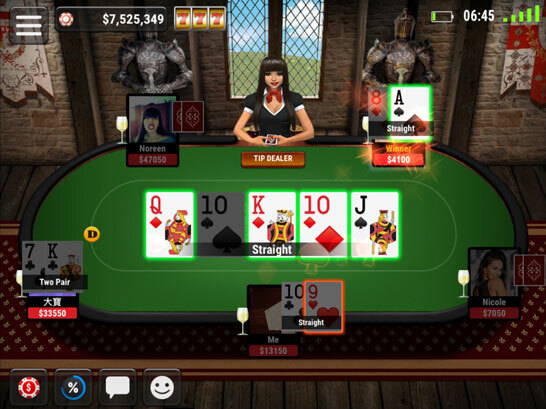 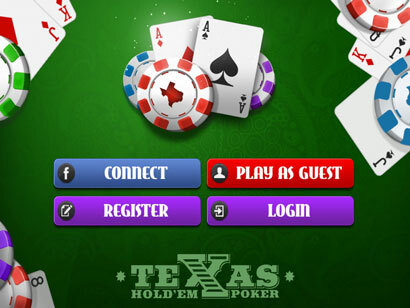 Check out Texas Hold’em Poker + in Action! 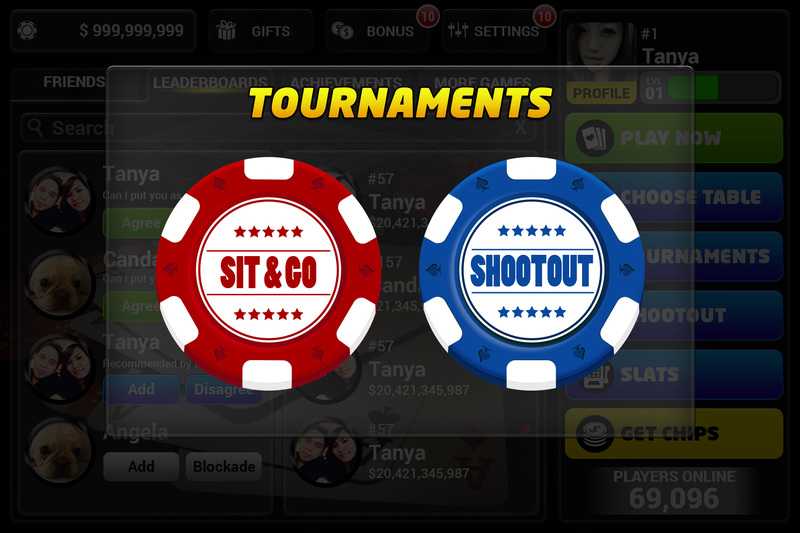 Easily the best Poker game out at the moment. 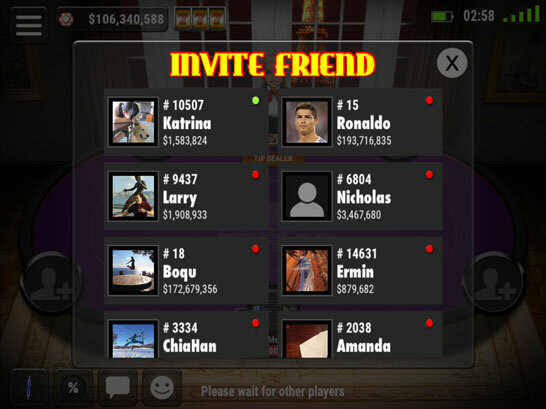 The graphics are lovely, pace is perfect and music is sublime. 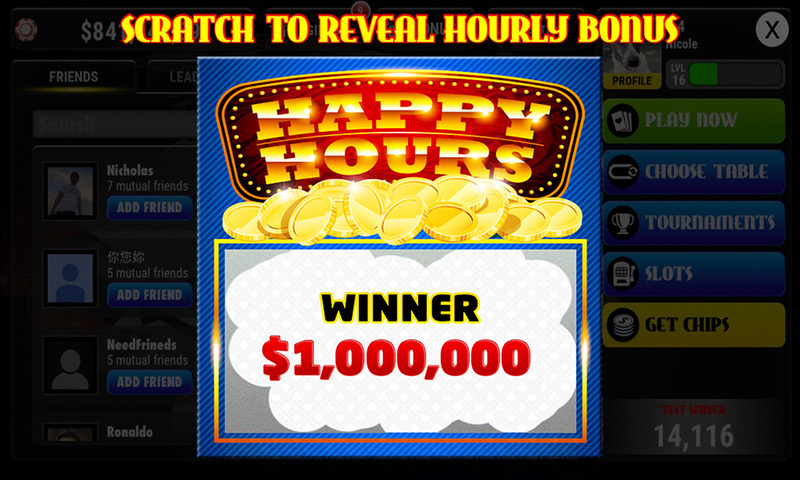 I absolutely love this game. 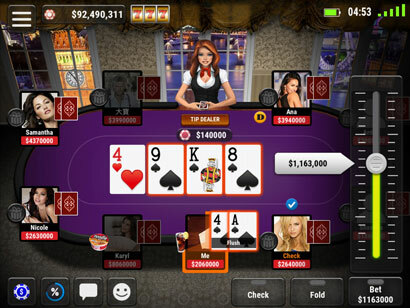 It is the perfect poker app that I have been waiting for. 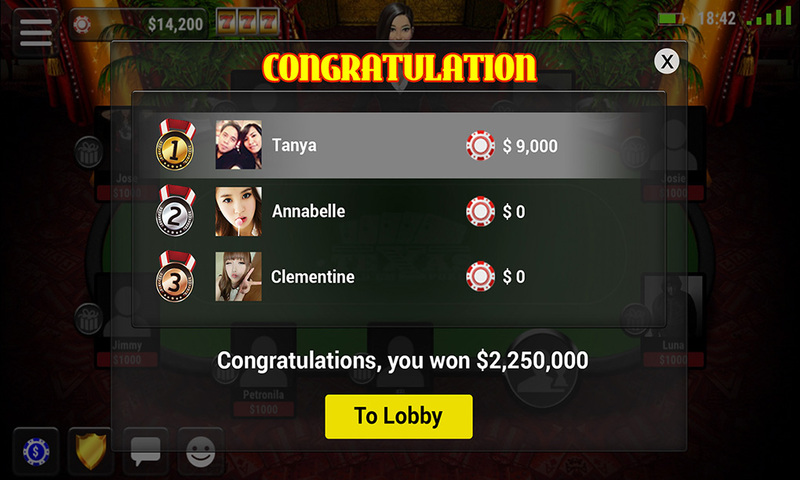 I am addicted and can’t put the game down.